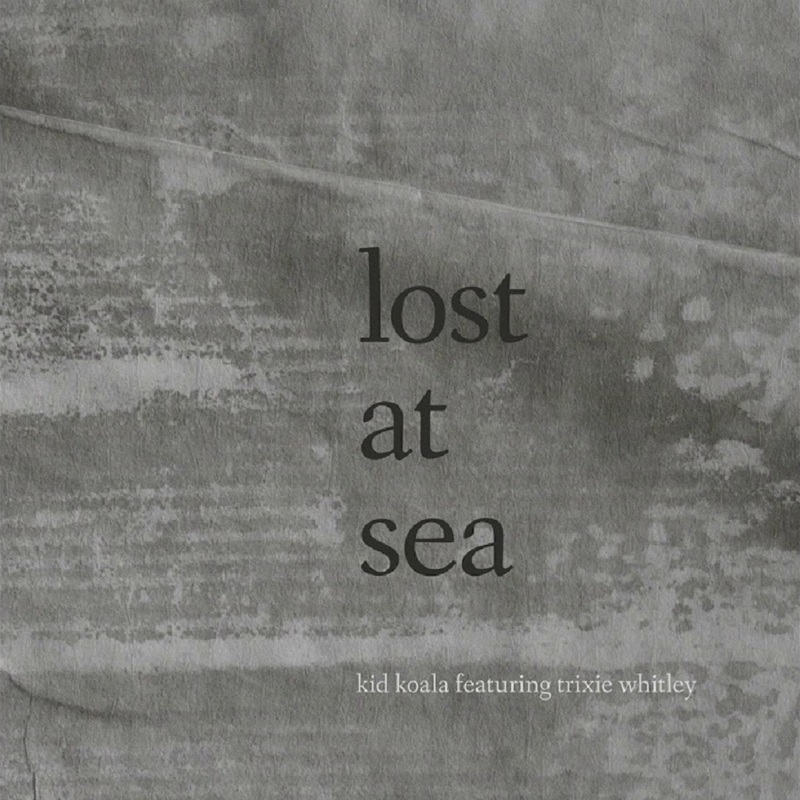 Through the singles leading to the album's release, this upcoming collaboration between pioneer DJ and producer, Kid Koala, and mesmerizing vocalist, Trixie Whitley, is proven for the third time to be a completely enchanting record, one of the most splendid works electronica has to offer during this first month of 2019. "This is a song for travellers," Kid Koala comments. "Karina Bleau's kinetic use of light in this video really captures that motion. She creates her effects in a real time, analog way. I think it fits the tone of the track beautifully." The artful video which accompanies Lost At Sea was created by director Karina Bleau, through a unique process which involved chemicals, glass, and light. Music To Draw To: Io comes out January 25th, 2019 via Arts & Crafts, another installment in the same concept as 2017’s acclaimed, Music To Draw To: Satellite.